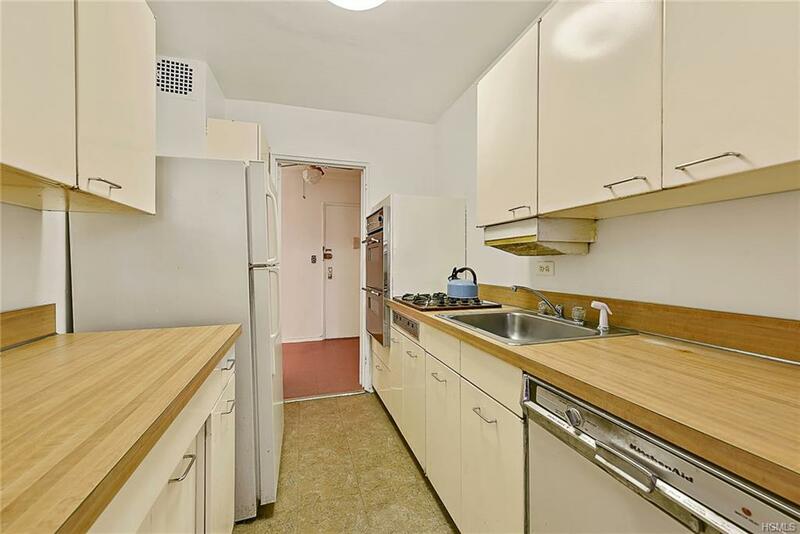 Large 3 bedroom, 2 bathroom co-op apartment with balcony in North Riverdale. Unique apartment featuring a galley kitchen with dining area, access to a private balcony and three massive bedrooms. Hardwood flooring throughout and newly painted. Kitchen and bathrooms need TLC. Concrete fireproofing which also minimizes sound. The apartment has great sunlight due to its southern exposure. Maintenance includes all utilities The building amenities include a live-in superintendent, secure access, storage room, bicycle room, and a community space for parties. 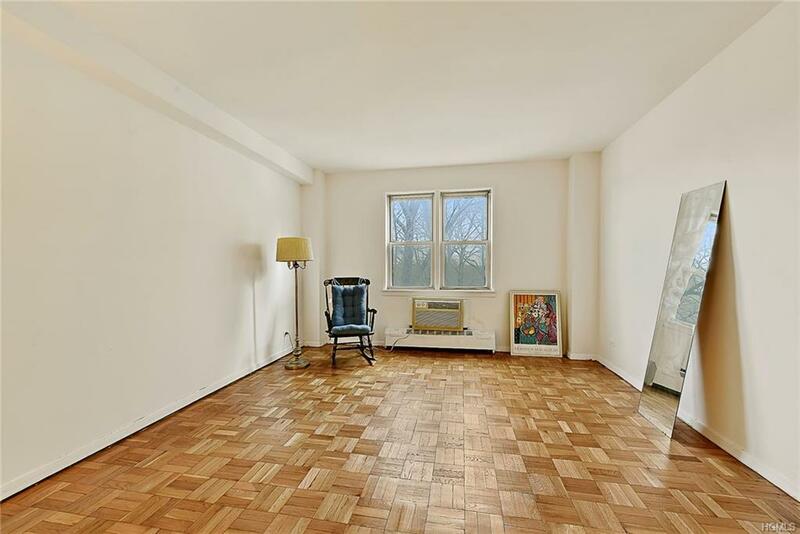 Located near restaurants on Mosholu Ave as well as the serenity of Fieldston. 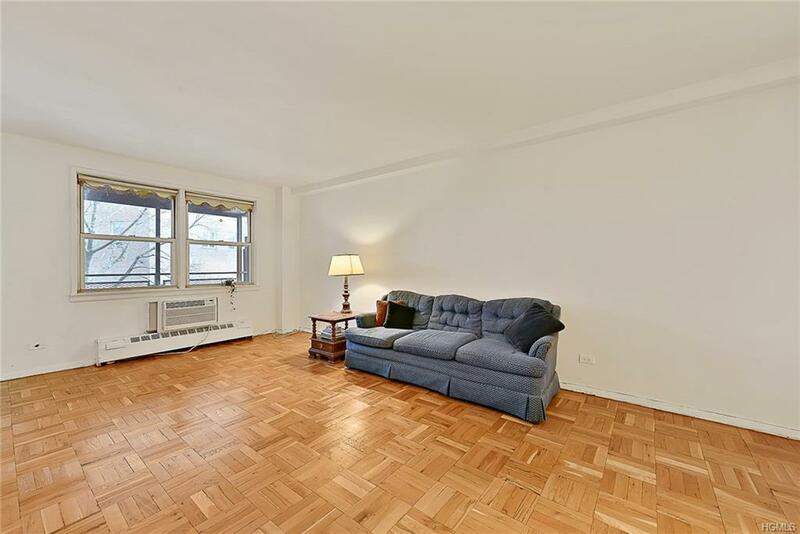 Ideal commuter location with Henry Hudson Pkwy S just a few blocks away. 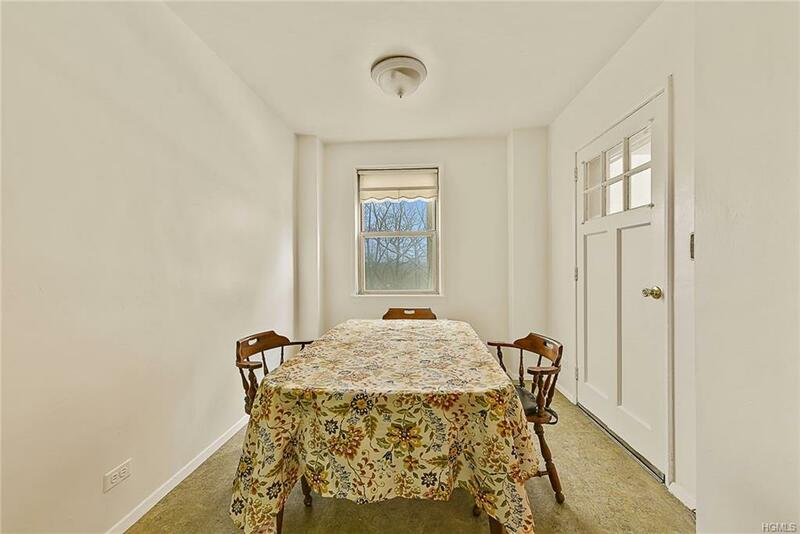 Don't miss out on making this apartment your dream home! Listing courtesy of Ardit Gjonaj of Ep Sotheby's Realty.